The Suketi Fossil Park, also known as the Shivalik Fossil Park, is a prominent fossil park that is located in the Sirmaur district of Himachal Pradesh in India. This park is the first one in Asia to be situated on the same site where the actual fossils were unearthed, and has a collection of vertebrate fossils and skeletons that date back to the prehistoric times, and have been recovered from the upper and middle Siwaliks geological formations of sandstones and clay at Suketi Fossil Park Nahan. The Suketi Fossil Park is the largest fossil park in Asia and is situated at a distance of 21 kilometers from Nahan, on the banks of the Markanda River. It is located in the upper and middle Shivaliks and has soft sandstone and clay rocks. 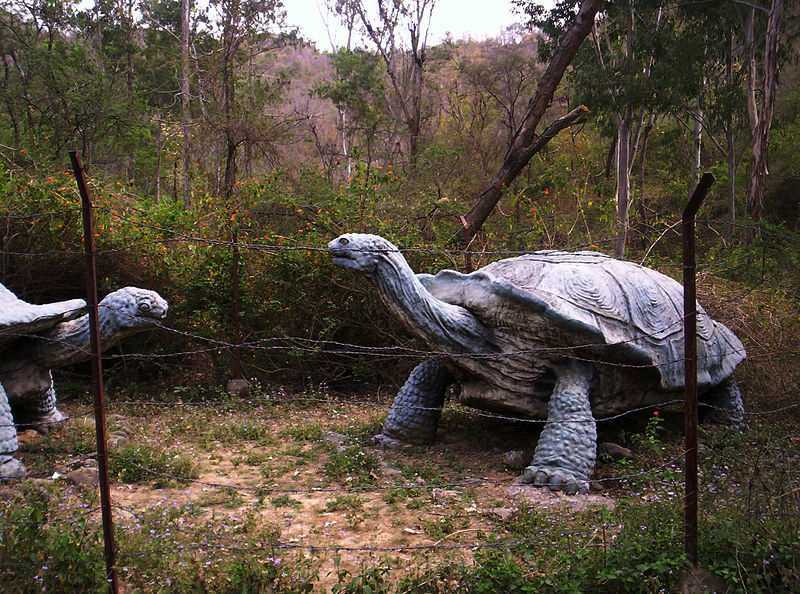 The fossil park is famous for its open-air exhibition of six life-sized fiberglass models of extinct mammals whose skeletons and fossils were found at the location, displays of fossil finds, and the museum which displays fossil finds Suketi Fossil Park Nahan.